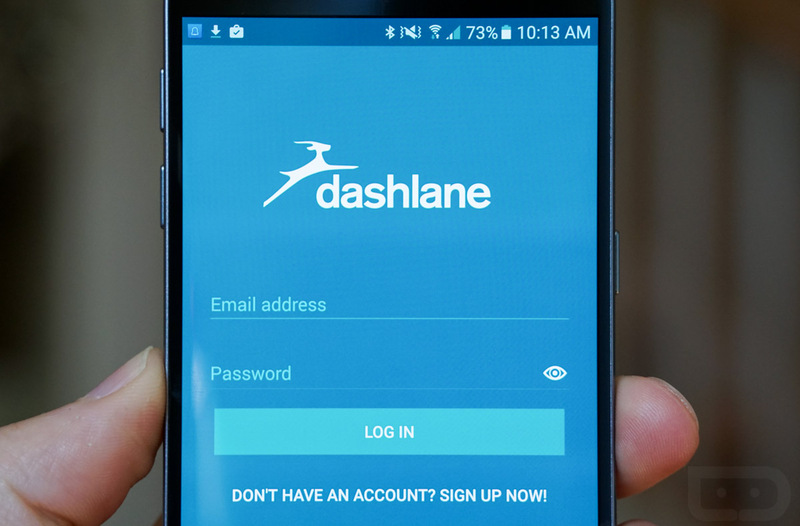 Dashlane, one of the most popular password managers, and Google, announced today that they have created an open API for app developers called Open YOLO (you only login once) that could make logging into apps incredibly easy with the help of a password manager. And we aren’t talking about the current process from password managers; this seems like a new, almost instant, system-built type of option. Neither company is providing all that many details at this time, but the basic idea is that this API gives apps the “ability to access passwords stored in your favorite password manager, and effortlessly and securely log you into those applications.” So instead of tapping in a login box, waiting for your password manager to open, hoping it finds the right password choices, and then selecting one, this could all happen behind the scenes almost automatically as you go to login to an app.